Today I welcome Laura Lascarso to the blog to answer a few questions for Interview³ and to share a little about one of her works. 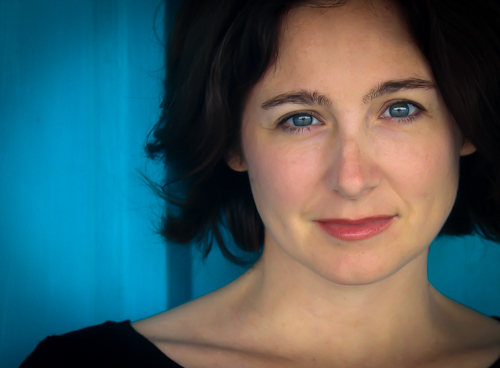 My first published work was Marty, the Macaw Who Couldn’t Sing. I was in third grade, and it travelled around the county in the mobile library for the rest of the 1989 school year. 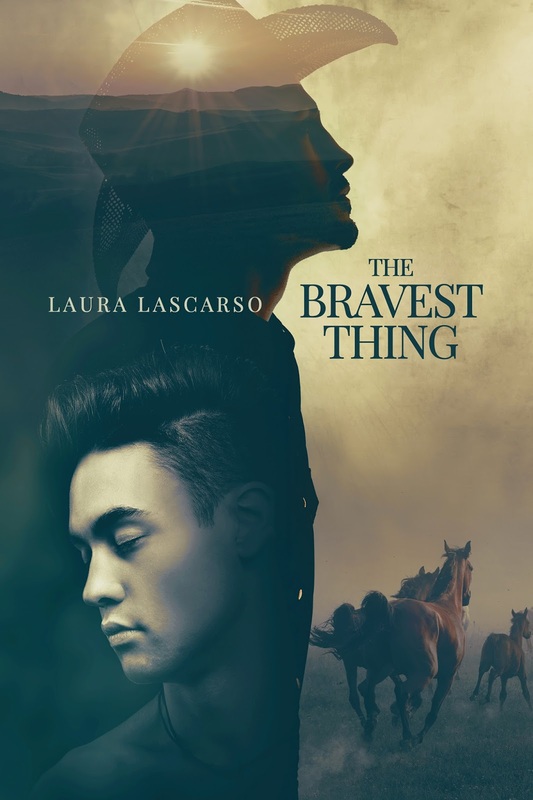 As summarized by Linda on Goodreads, my new M/M romance, The Bravest Thing, is the “heartbreaking and intense story of two young men who have to work through dark manipulation and the unjust homophobia of a small Texas ranching community.” I like her description, so I’m going to borrow it!